​FOOTSCRAY COMMUNITY CHOIR. Term 2. Singing promotes well being, feelings of belonging and social connectedness. It is is good for physical health, regulating blood pressure, releasing endorphins, key neurotransmitters and immune defence mechanisms of the body that support a healthy immune system and counter stress. And it's fun! The choir works with a range of musical styles, including world music, pop, folk, and classical. All are welcome, no auditions are required. 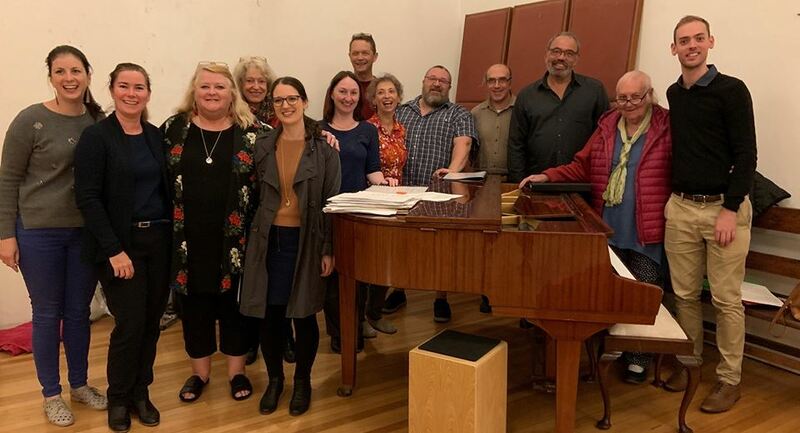 ​FOOTSCRAY COMMUNITY CHOIR. Monday evenings during school terms. Term bookingswww.trybooking.com/BBPKP or come casually $20/$15. First session free. Any questions call John on 0430 120 436. 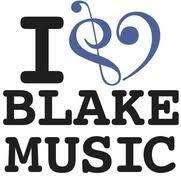 BLAKE MUSIC SCHOOL Professional tuition in guitar, bass, singing, keyboards, violin, drums, harmonica, sax, clarinet and even yodelling. ​You can contact individual teachers directly to arrange lessons. BODY VOICE with John Howard. Info and bookings by appointment.